Become a Pinnacle Authorized Service Contractor! 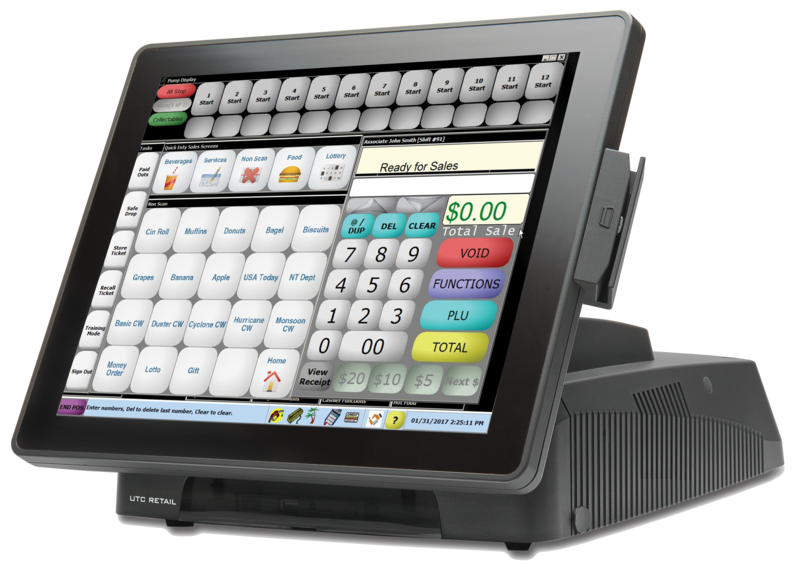 Pinnacle’s Palm POS is a complete customer service/sales solution – A single point of integration provides all the functionality retailers need to run their stores with the scalability to match business demands. Interested in becoming a Pinnacle ASC? Contact Us.